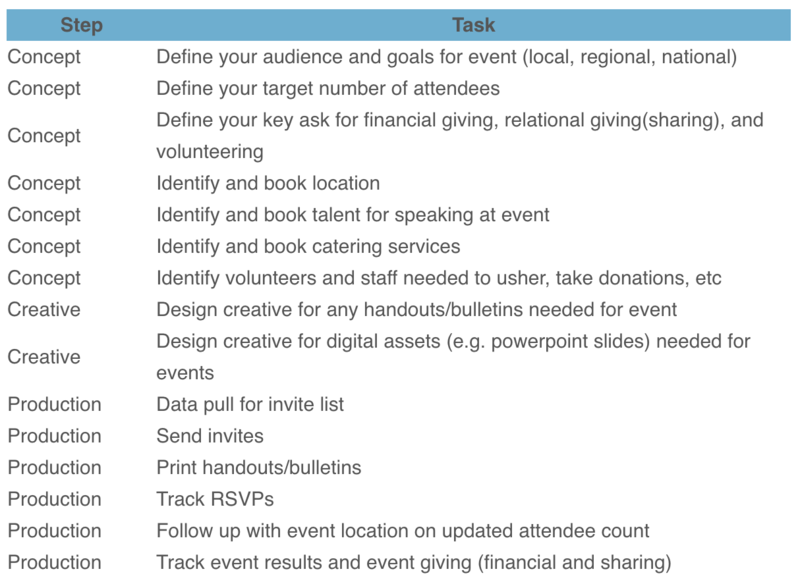 What Are the Best Practice To-Dos? 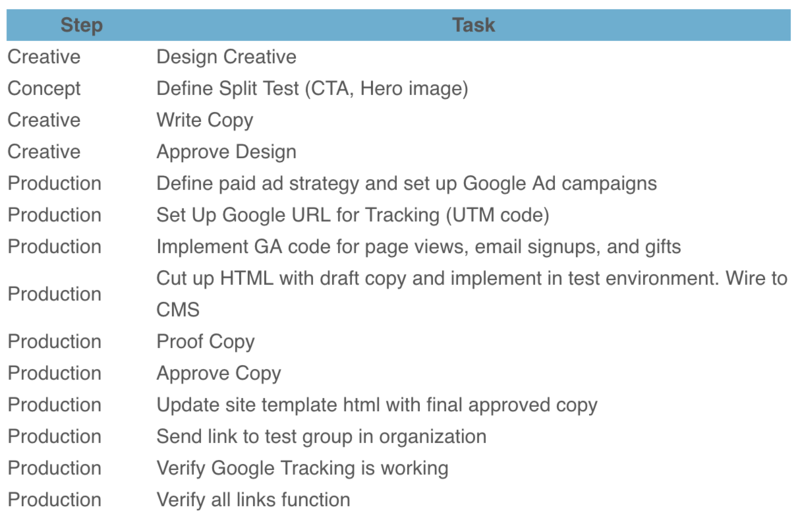 When creating or editing a Campaign Communication, users have the option of including "Best Practice To-Dos." 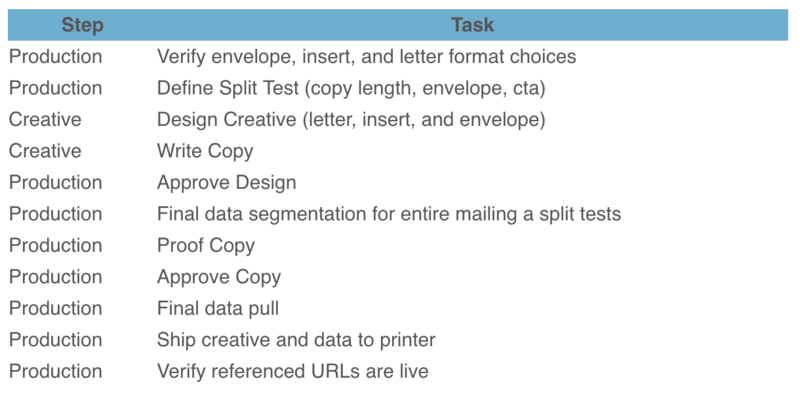 This option pre-populates the Communication task list with a series of tasks, which are created using general industry best practices for creating and sending appeals via various channels. 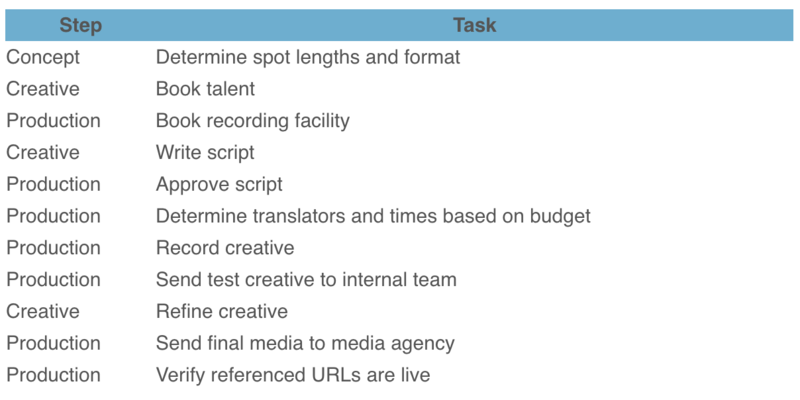 Each task list is based on the Channel for a specific Campaign Communication. 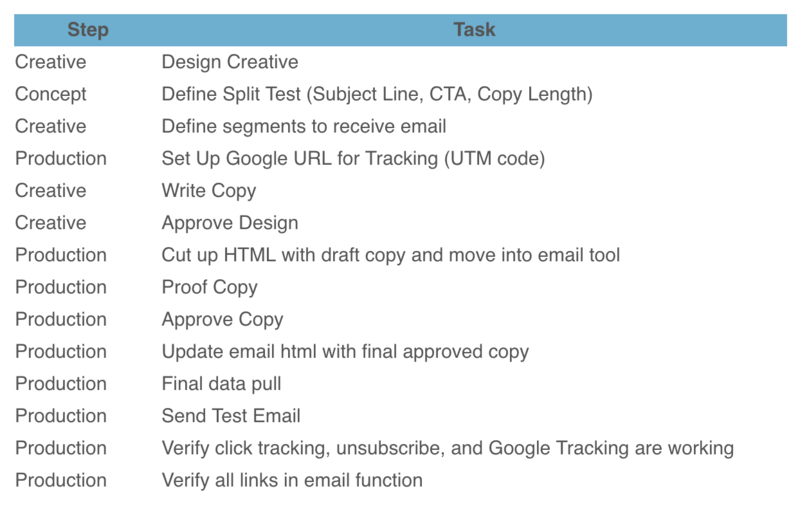 Each task in the list will be assigned a due date, working backwards from the dates listed in your Campaign Communication setup, and each task will also be tied to a specific Step in the process, making it easy to recognize milestones. 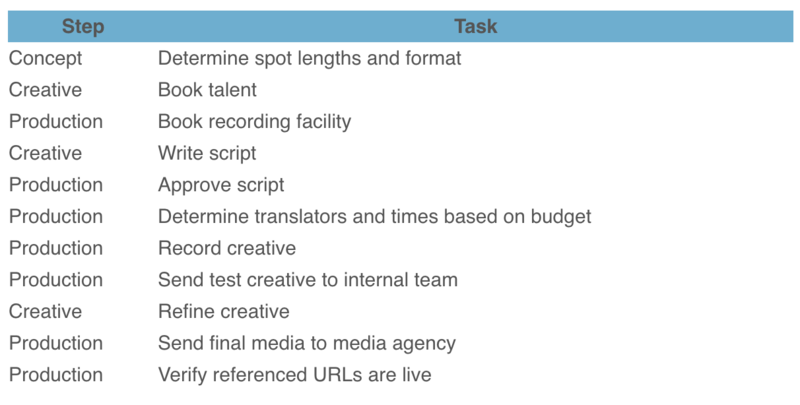 Scroll through to see a list of the various Best Practice To-Dos, organized by Channel. 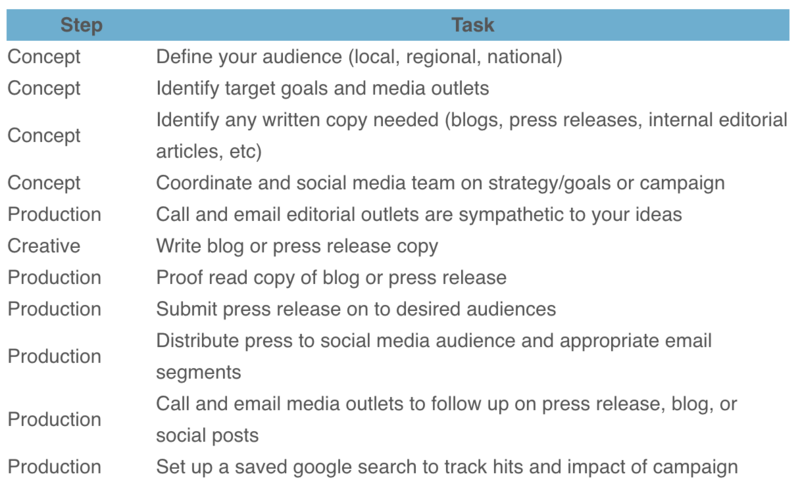 Note: There are no best practice task lists for Communications assigned to the Advocacy or Other Channel, as the definitions for these Channels may vary widely from one organization to another.